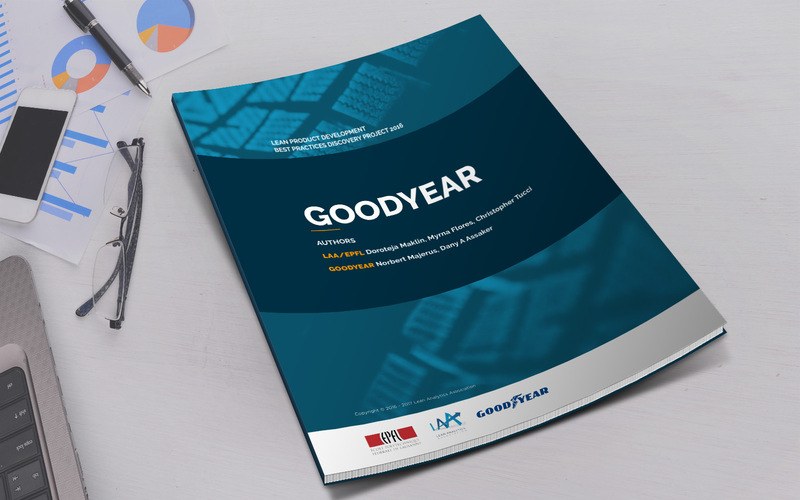 Goodyear’s Lean Product development journey started in 2005 on solid foundations of past improvement initiatives and continued with a dedicated team from 2006. Norbert Majerus – the Lean Champion at Goodyear, book author and Shingo Prize winner – has led the lean transformation and has described it in detail in his book Lean-Driven Innovation. 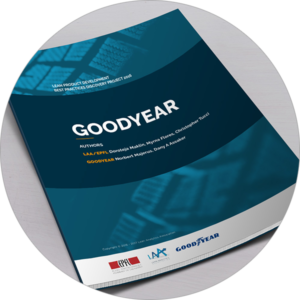 He has also identified 55 Lean R&D principles applied within Goodyear which are mapped using the Lean Analytics Association (LAA) Lean Innovation Model.